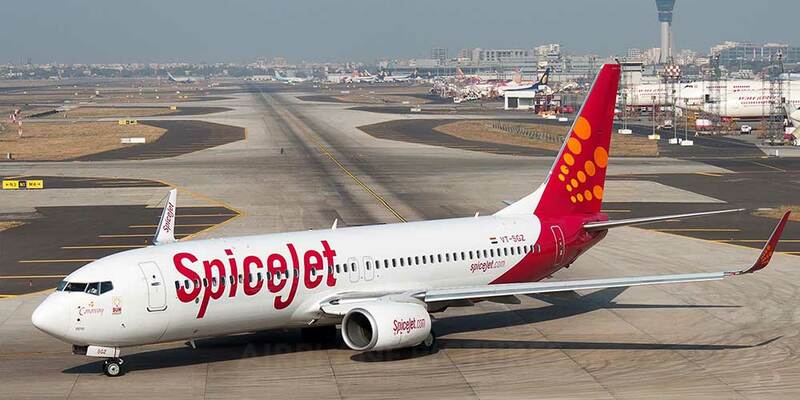 Budget passenger carrier SpiceJet on Friday (23/11/18) launched daily non-stop flight services on the Delhi-Hong Kong-Delhi route. According to SpiceJet, Hong Kong earmarks the airline's eighth international destination after Bangkok, Colombo, Dubai, Dhaka, Kabul, Male and Muscat. "Hong Kong is one of the largest trading entities and one of the world's top tourist destinations, hence, we see tremendous potential in this sector," said Shilpa Bhatia, Chief Sales, and Revenue Officer, SpiceJet. "We have already witnessed a huge demand on this sector and foresee that this will only grow in the coming days." SpiceJet has deployed a new 189 seater Boeing 737 MAX aircraft. The new service will enable the airline to provide over 2,500 seats per week on the sector.